While there’s no reason to get yourself into a tizzy over nothing, there are a few important things about monogamy for you to understand. 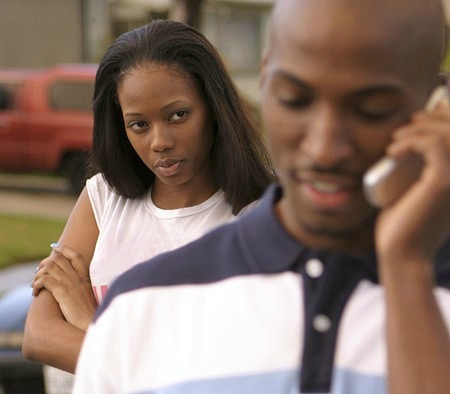 First, the odds are low that your partner is going to cheat, so you can start by giving them the benefit of the doubt. And second, communication and awareness are key to addressing any issues that look suspicious — if you see one or more of the cheating warning signs below, talk to your partner about it ASAP, and consider checking out couple’s therapy. Sadly the old wisdom holds water — cheaters cheat,. That’s why it’s inadvisable to marry someone who was cheating in an affair with you — when you’re the spouse, you’ll get cheated on. People who feel entitled to s*x any way they can get it will always rationalize cheating and just keep doing it. Unidentifiable charges on a credit card are often one of the easiest ways to catch a cheater. Because the person who was cheated on will be fearful of the infidelity happening again. They will be triggered and paranoid if there is any suspicion of subsequent cheating behaviors. A partner who remains defensive or is unwilling to help rebuild the trust that was lost may have “serial cheater” written all over them. A partner who is suddenly not interested in s*x, barring depression and other medical issues, may be getting their needs met somewhere else.